Serbia lies at the crossroads of Europe, connecting the East and West, with a diverse mix of cultures. Its landscape is sprinkled with medieval churches and fortresses, and the capital city, Belgrade, rests on the banks of the Danube. I am a firm believer in the idea of adding fun to a business trip. Whether this is your first business trip to Belgrade or you travel here often, Belgrade always reveals a little piece of its heart and soul through its food, fortresses and friendly hospitality. I have been to Belgrade, Serbia, before with the family, but being alone changes your experience. If a small hotel with a sophisticated feel and a superb location appeals to you while you travel, Vila Terazije is a great choice. Overlooking the Terazije Square, this hotel is housed in a cultural heritage building and offers free WiFi and a flat screen TV in every room. 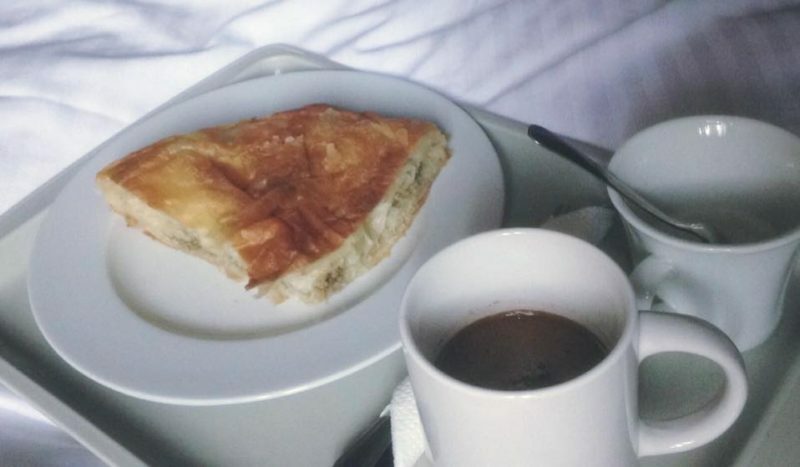 Breakfast is served only in rooms, and you can choose what you want delivered for breakfast in bed. I recommend the burek and local coffee, a classic Serbian breakfast. Kalemegdan and Knez Mihailova are only 500 meters away from Vila Terazije. After walking around Belgrade and sitting in a conference room all day, I collapsed in the comfortable bed. 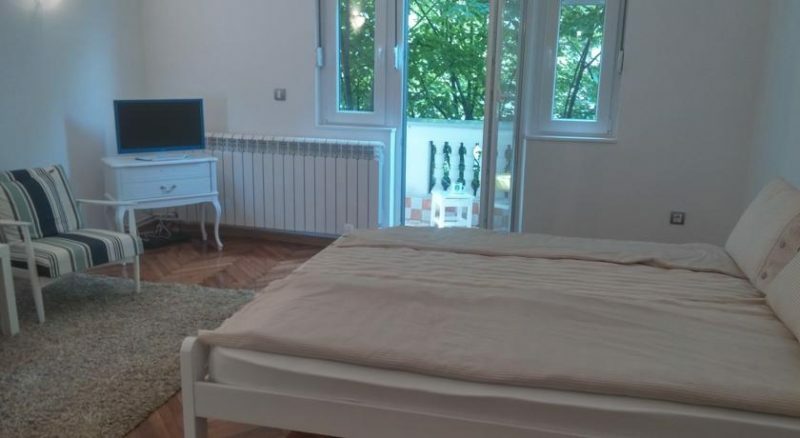 Vila Terazije is an excellent value for money considering the location and the friendly atmosphere. If you prefer to save more money, we highly recommend Cricket 2 Hostel, which is close to some of our favorite restaurants and cafes in Belgrade. Bright yellow cranes frame the entrance to the Beton Hala, a port-side warehouse now filled with hip new art studios and restaurants. 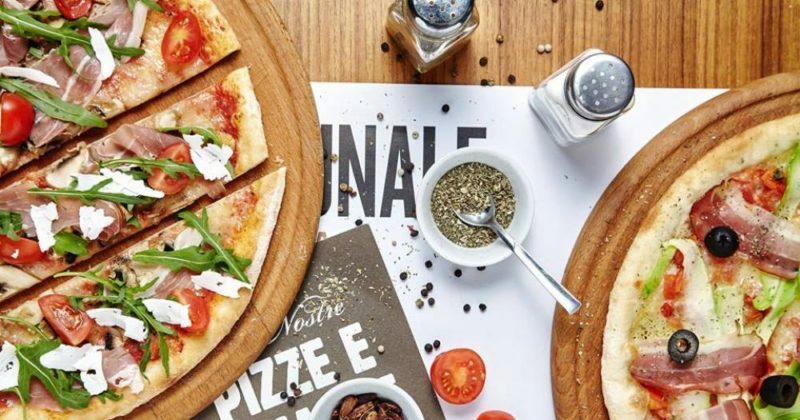 At starkly decorated Italian restaurant Comunale, you see posh businesswomen enjoying pizza, risotto and antipasti with a view of the Sava River through its double-height windows. Founder Aleksandar Rodić created an exciting and trendy space with clear design and big wooden tables and benches. As the name suggests, the idea is to encourage community gatherings or group interactions, while enjoying delicious meals. Marukoshi Japanese restaurant opened in 2015 in lower part of Belgrade in the Dorćol area. 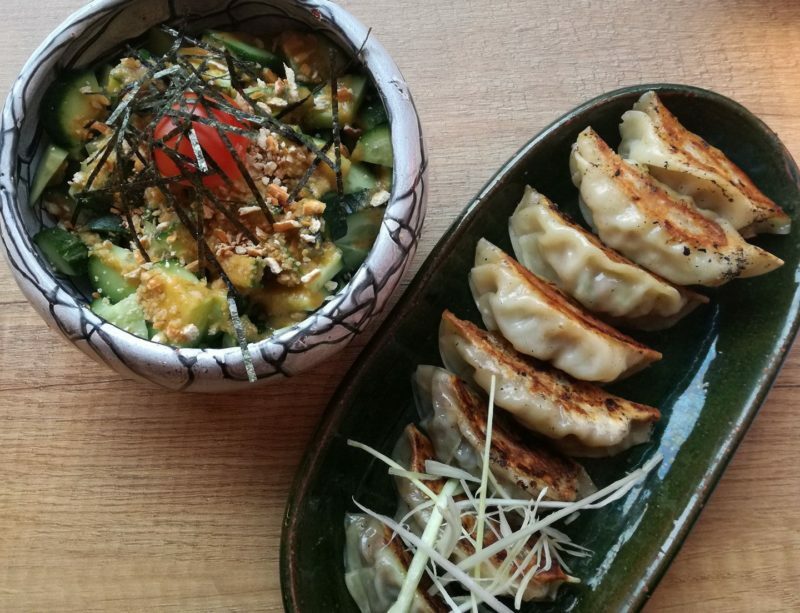 It’s an authentic Japanese restaurant offering tasty Japanese dishes such as Ramen noodles, salads, gyoza, Udon noodles, curry dishes and interesting desserts. It’s a very comfy place where you can relax and enjoy Asian specialties in the heart of Belgrade. 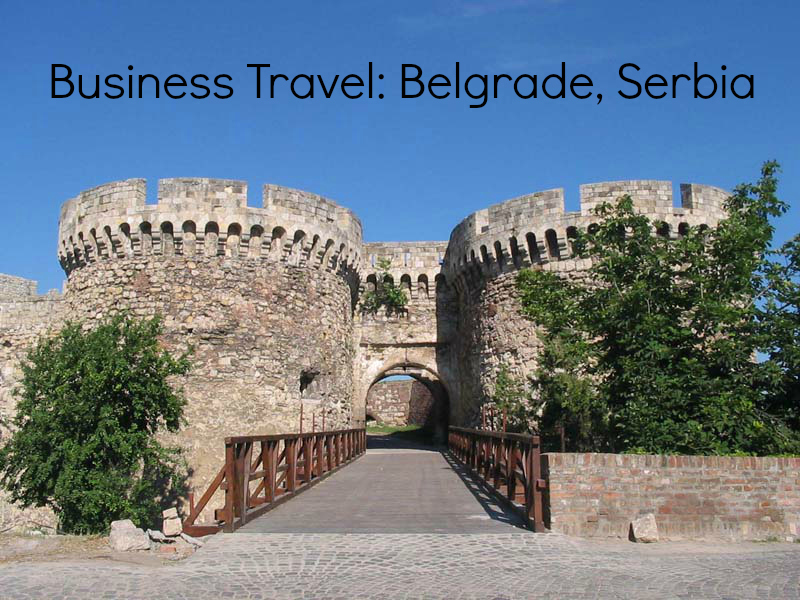 Belgrade is well served with scheduled flights from AirSerbia, Etihad Airways, Alitalia, airberlin and Aeroflot. There are lots of different options. – The A1 mini-bus leaves every 30 minutes in front of the Arrivals area. The charge is 300 RSD (2.50 EUR). Taxis are also available from outside the airport terminal. Walk around the Old Town, see the Kalemegdan Fortress and stroll along Knez Mihailova Street – Belgrade’s main shopping street. Before it was turned into the peaceful green oasis that it is today, Kalemegdan was part of Belgrade’s fortress. The park gradually started to come into existence after Serbia’s liberation from Ottoman rule: trees were planted, paths were cleared and monuments were erected, including the Statue of the Victor (Pobednik) and the Monument of Gratitude to France. Come here for a break from work and go for a stroll on the promenade lining the Sava River. 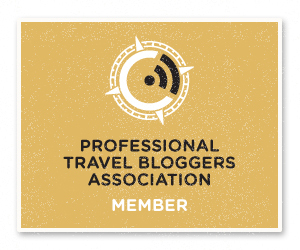 Traveling on business and need a place to work? It’s the sharing economy to the rescue! 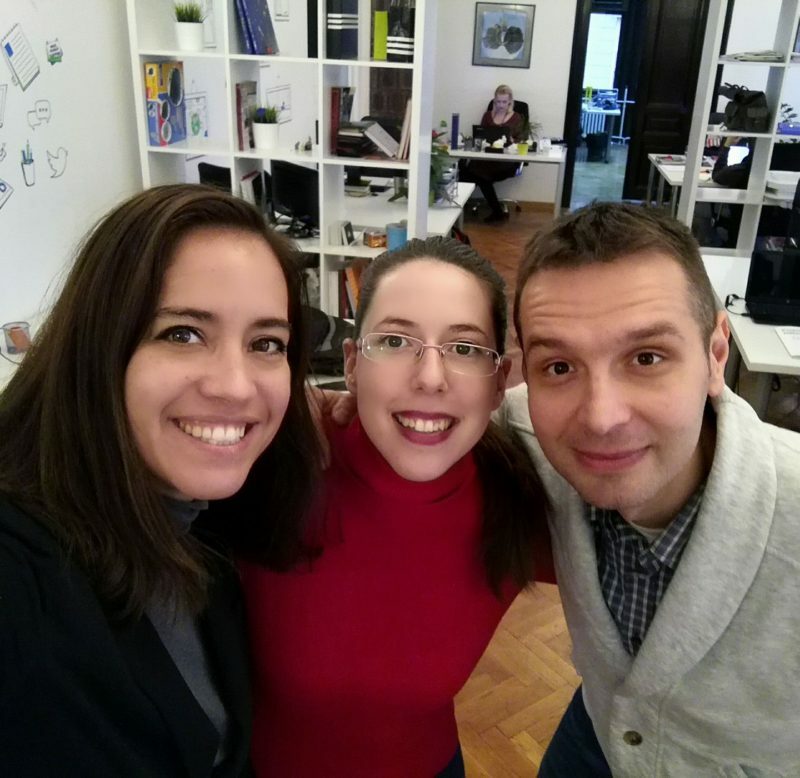 Coworking could be just the answer you’ve been looking for, and I HIGHLY recommend checking out Smart Office, the first coworking space in Belgrade. Located right off of Knez Mihailova street, you walk through a hall and up the stairs to Smart Office, founded by Miroslav Mijatov. You’ll be greeted by Mira, who will make you feel like you are in your home office. With light jazz music playing in the background, you will have no problem getting to work or skyping with others in one of their conference rooms. Thank you, Smart Office, for making me feel a part of your community and get stuff done while I worked away from my office.